Some of London's major mosques — including the East London Mosque, one of the largest in Europe — will invite Londoners of all faiths to explore, and learn more about the Muslim faith, this Sunday. Visit My Mosque is an initiative by the Muslim Council of Britain, to encourage more non-Muslims to understand the Islamic faith, the communities involved, and the positive impact they have on the surrounding area. 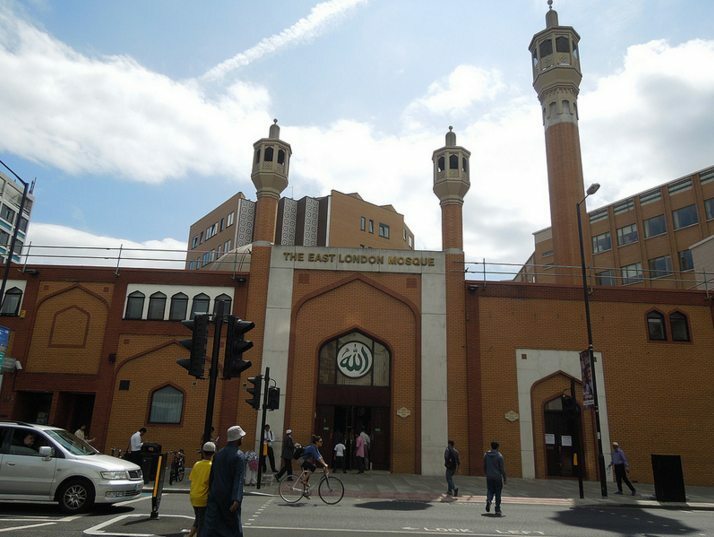 Aside from the East London Mosque in Whitechapel, others involved in the mass open day include the Islamic Cultural Centre in Marylebone, Lewisham Islamic Centre and Finsbury Park Mosque. A full list can be found by searching here. Many mosques already invite non-Muslims to explore, but Visit My Mosque hopes to reach people on a broader scale. Other mosques in cities including Birmingham, Manchester, Leeds, Glasgow and Cardiff are also taking part. The initiative is growing: last year 20 mosques across the country were involved, this time there are four times that. Visit My Mosque takes place across London and the UK on 7 February. Entrance to each mosque is free.